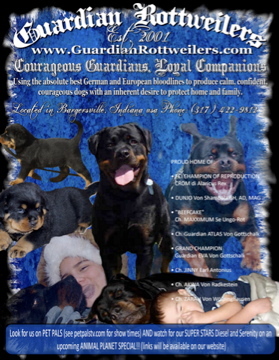 This page will contain articles and photos that Guardian Rottweiler has had published. Some were written by us and some were written about us. We are very proud of these accomplishments and hope you enjoy! 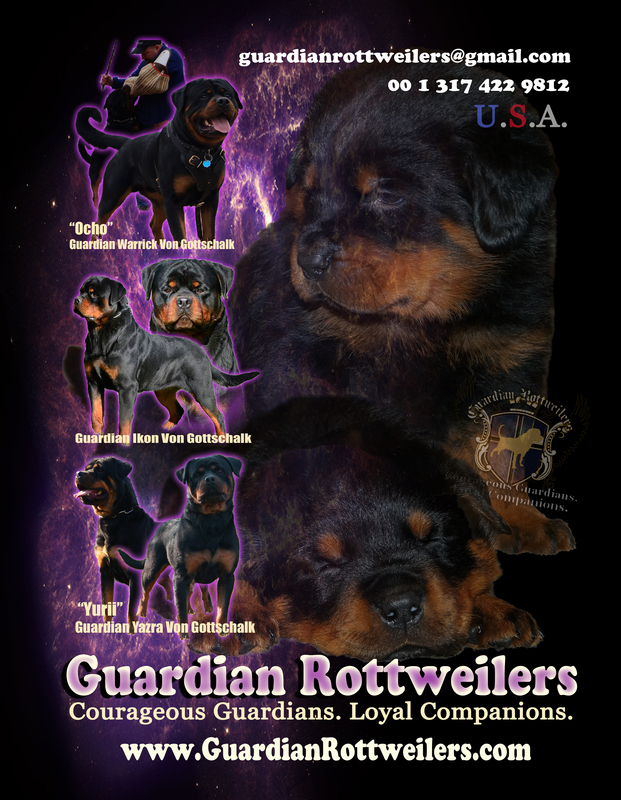 The Total Rottweiler Magazine is a world renowned Rottweiler magazine published all over the world- shipped to over 130 countries! in just about every language. 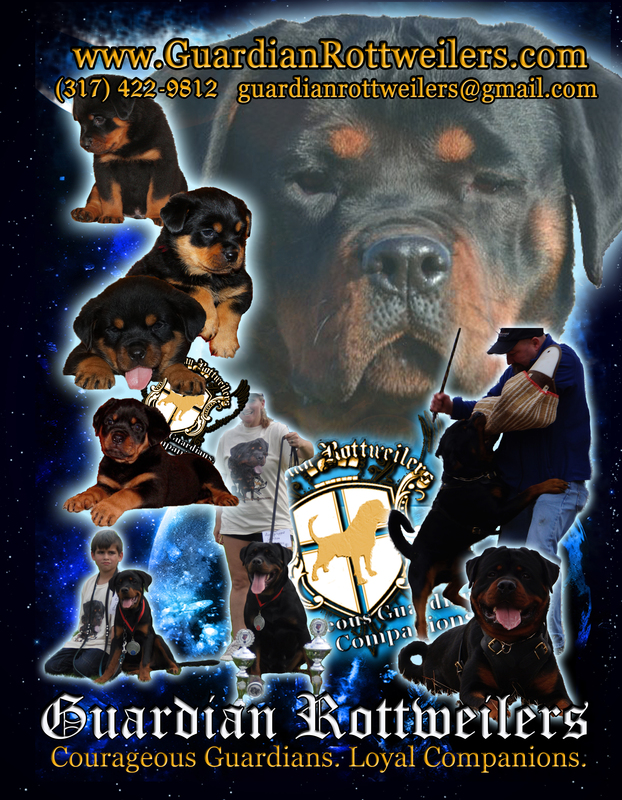 This is a magazine that breeders, handlers, trainers and enthusiasts alike look to. Every issue is jam packed with training tips, health issues, dog shows from all over the world, expert advice and of course LOADS of photos of some of the world’s most gorgeous Rottweilers. 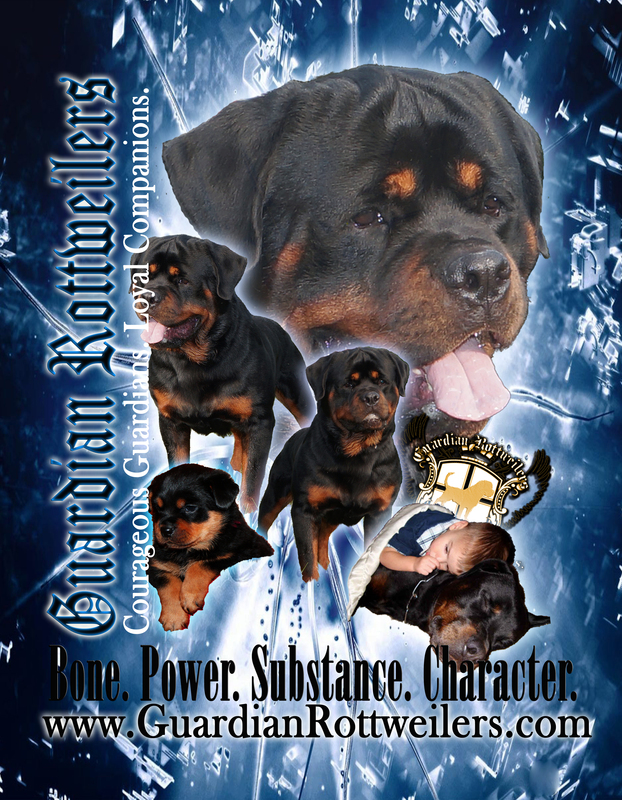 http://www.thetotalrottweilermagazine.com/ Please click here for order information! I had my first article published in this prestigious magazine on Traveling With Your Dog! 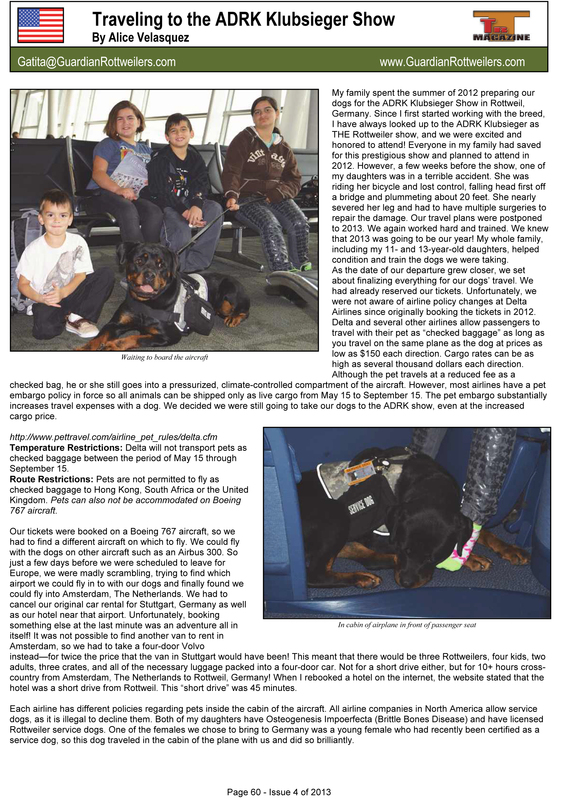 Because of the extensive amount of travel we do all over the world with our dogs, I was invited to put together this article for Total Rottweiler Magazine. Enjoy! 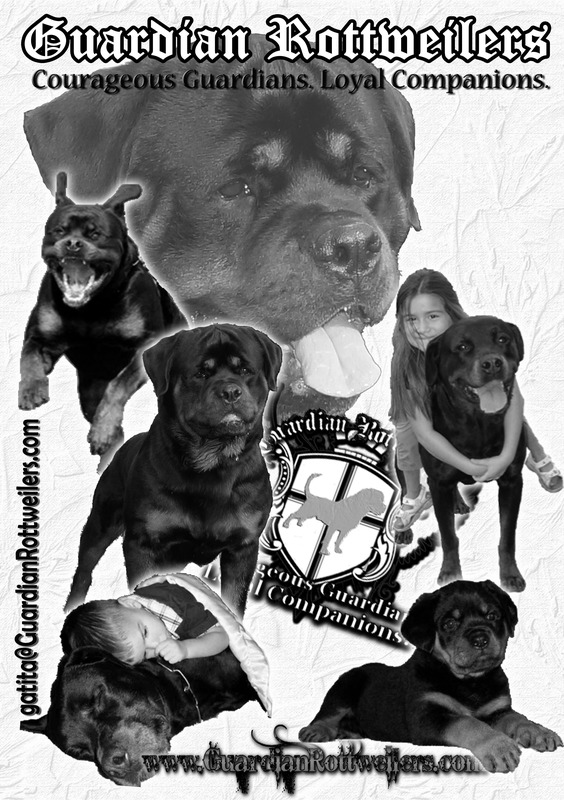 My oldest daughter, Liliana, was featured as a Junior Handler in this same edition! This is a big deal because only 4 Junior Handlers are selected a year from all the thousands and thousands all over the world!! Our Serenity, Wolf and Kitty got to be on TV! 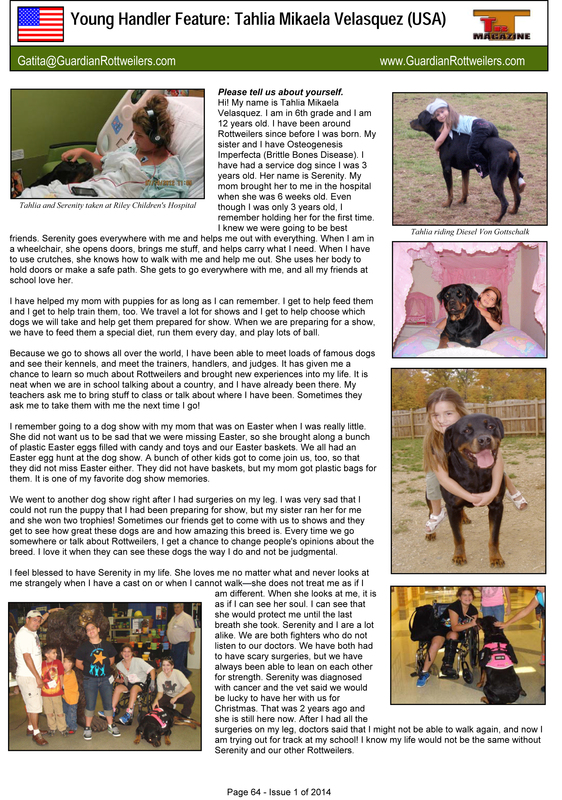 Patty Spitler from Pet Pals interviewed Tahlia and her Service Dog, Serenity. She wanted to leave with both Kitty and Wolf 😉 It is a great show! If you have never seen it, never a better time to try it than now! Our GORGEOUS babies have been featured in a few magazines and publications and we could not be more proud! the second one (ABOVE RIGHT) was a prize winner in a Christmas card contest! ABOVE- Featured in the Show Program for 2013 ADRK KLUBSIEGER in Rottweil, Germany. 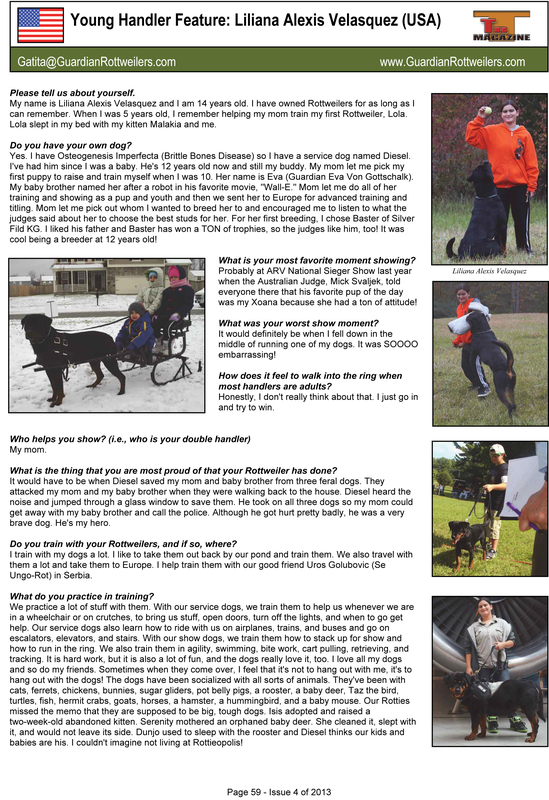 When Ethan was interviewed for Total Rottweiler Magazine, he did so well that he got two pages! 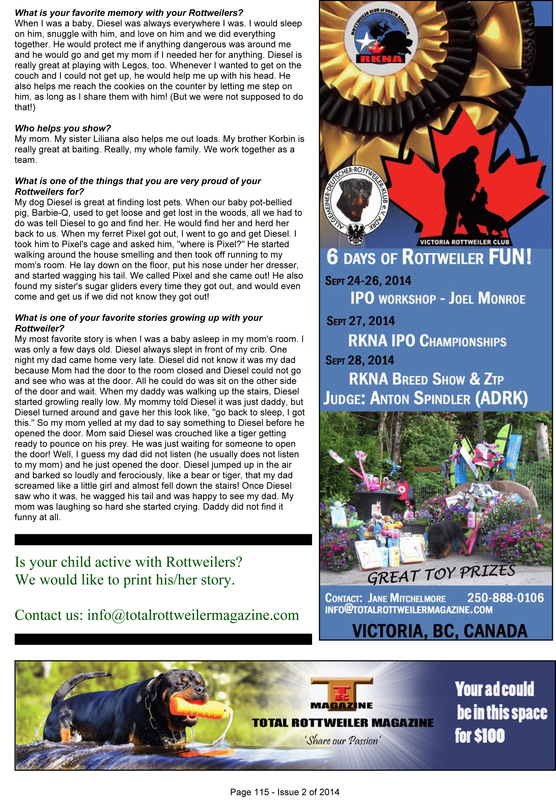 Korbin was the last of my children to be interviewed by Total Rottweiler Magazine. 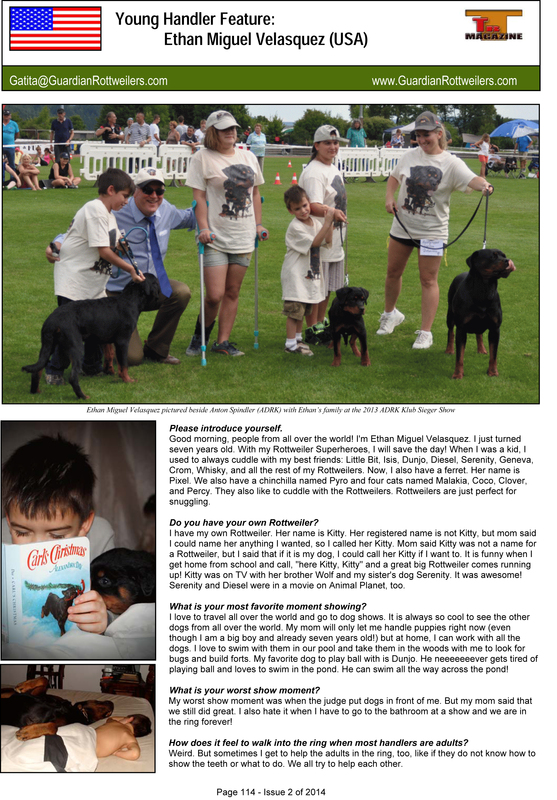 What a proud mama I am to have had all 4 of my children featured as the youth handler in this world recognized magazine! 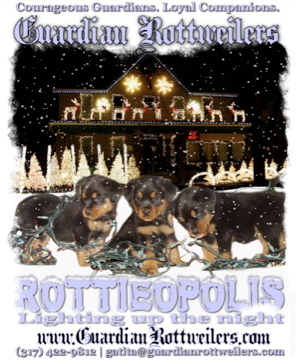 Total Rottweiler Magazine is published quarterly, so only 4 per year, and it is published all over the world in hundreds of countries. 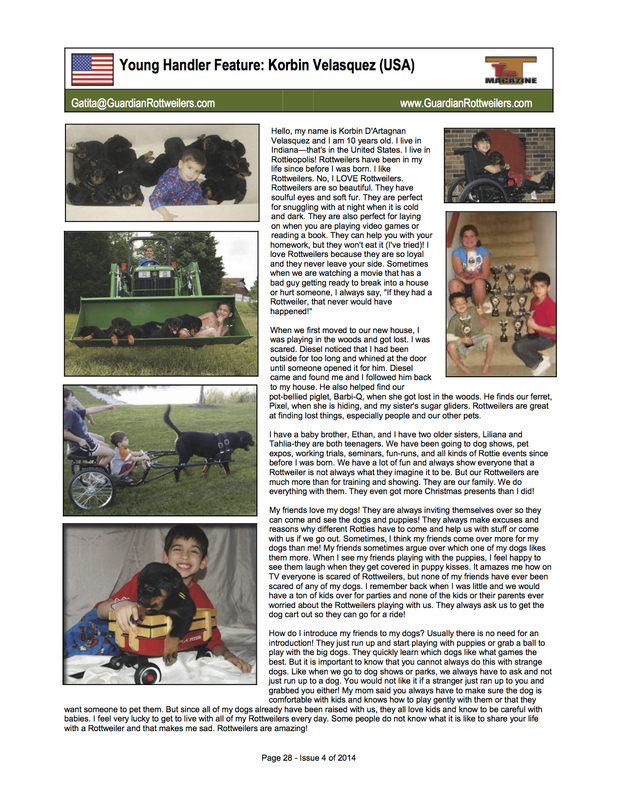 Only one child from all over the world is selected for each magazine, so if one of my kids would have been interviewed, that would have been remarkable, but to have had all 4 featured just goes to show how hard they work with their dogs and that it does not go unnoticed.